I've been promising this little how-to for a while. I like to add a little homemade sewing label to certain projects, especially my pillows. I've had several people ask me to explain how I make them, and I'm glad to share my technique. I'm going to show you two different methods, and both are super quick and easy to make. You need a piece of scrap fabric 2" x 4" and ink jet iron-on transfer paper. That's it! Start by creating your logo or name in a word processing program (I use Microsoft Word). Make sure the wording is no longer than 1.75" and no taller than about 3/8". Copy the name over and over again in a column, or several columns depending on how many you want to make. Load your iron-on transfer paper into your printer. When you go to print, you need to go to advanced printer options and check the "mirror image" box. 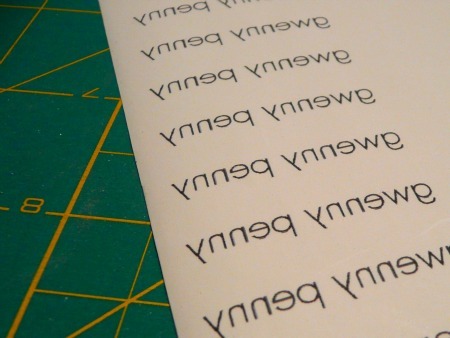 You need to print your names backwards on your transfer paper. 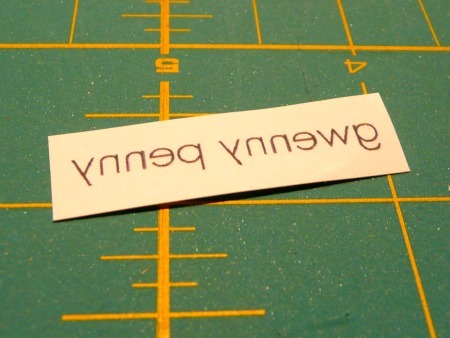 Cut out one of your names from your transfer paper. Leave about 1/8" of blank space on all sides. 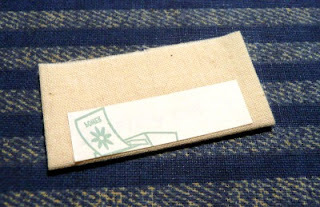 Now you just sew your label into your pillow, garment, etc. Make sure you really think through placement before you sew your label into your project. 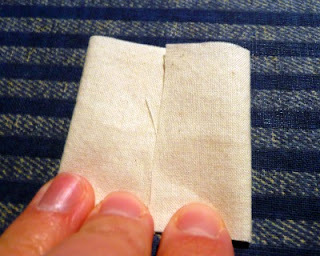 For example, for my pillows I have to place the label inside the pillow when it is inside out in order to sew it into the seam. So think twice, sew once! 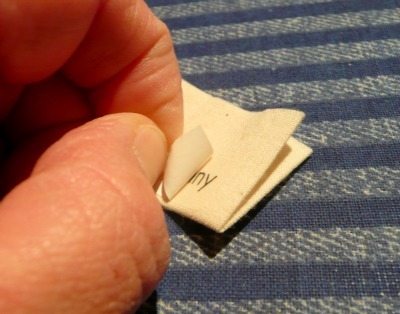 Thanks for stopping by today!﻿ Hope you found a sewing label to suit your needs. 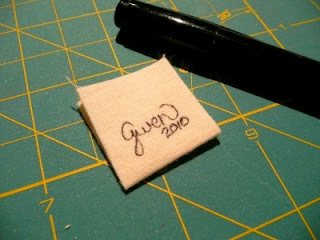 It's a nice touch to add a little tag to your project, especially if it is a gift. Thanks so much for the tutorial! They are such a fun addition to your pillows! 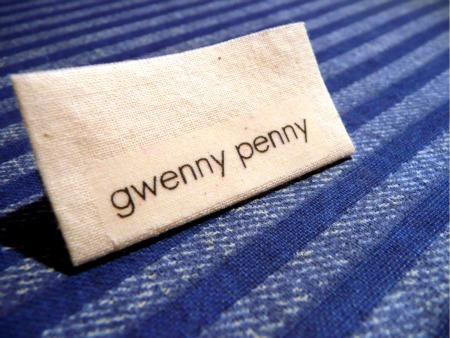 That is a terrific way make tags, Gwen. I will be on the lookout for that iron on printable paper so I can try it out. I love all the comments you left me earlier!! I love these tutorials. I love the handwritten one loads. It just looks so individual and unique. Thanks for the tutorial. 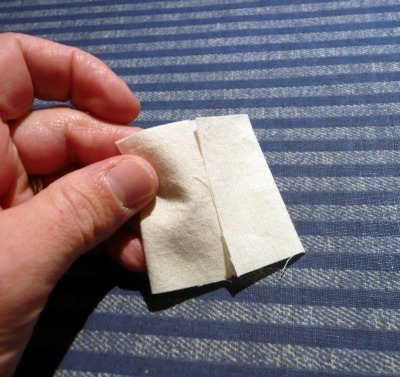 Have you noticed that your iron on transfers peel? 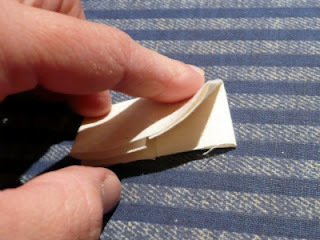 I've tried a similar technique, and have had my labels peel. I'm not sure if I'm not heat setting them properly, or if my labels might be a bit old. I was just wondering if I was the only one with the problem. Oh my gosh, Gwen, these are fantastic! Thanks for this tutorial! awesome! I need me some labels! it's certainly cuter than buying them! Awesome tutorial! I don't have an inkjet printer, so I'm lovin' your permanent marker and folded fabric trick. 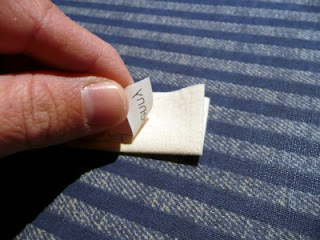 I've been using fabric labels for a while now, but it's been more of a hassle than anything. The first method you showed is going to be my new method - thank you so much for this! 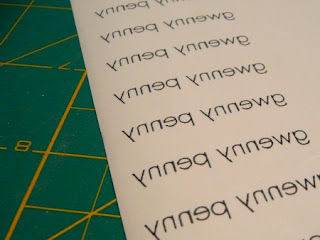 I never thought to make my own labels! I can't wait to try it. I mentioned your post on my blog. 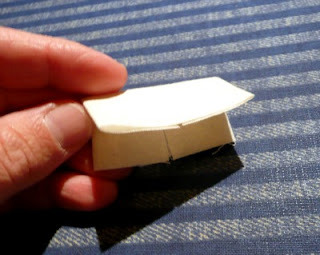 So I guessed I nagged you enough about how to make these! Thanks for the tutorial! Yahoo! I've been looking for something like this. Thank you so much!! I'm going to try this out this weekend! thanks for the instructions - very clear. Also, just an interesting tidbit - we named our fourth daughter Gwendolyn Grace. Sometimes we call her "GG", sometimes we call her "Gwenny Penny"! Those are really nice! Thanks for the how-to, I'll be linking. I love it love it. Thanks so much for the clear directions. I'm linking it on my blog. Love this idea! 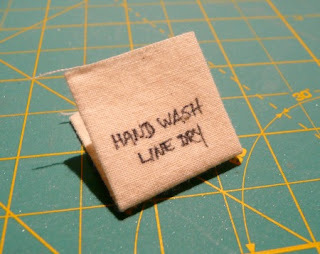 My daugther, BadAmy the yarn harlot and indie dyer has store bought tags, but I just need some thing simpler--like this! Thanks for the heads up. Thanks for this wonderful post! I have labeled ZERO of my projects and want to come up with something cute. Your post gives me lots of great ideas! Thank you for this tutorial! 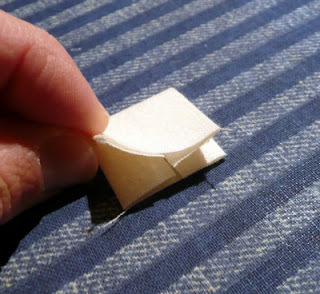 So lovely and so easy to make. I linked to your tutorial on my blog, hope you don't mind!